4. This website and its content is the copyright of Navan Adventure Centre. This material includes, but is not limited to, the design, layout, look, appearance and graphics. Reproduction is prohibited other than in accordance with the copyright notice, which forms part of these terms and conditions. All rights reserved. 5. Every effort is made to keep the website up and running smoothly. However, Navan Adventure Centre takes no responsibility for, and will not be liable for, the website being temporarily unavailable due to technical issues beyond our control. 6. 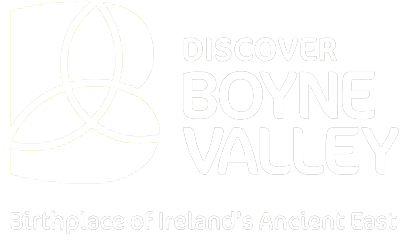 You may not create a link to this website from another website or document without prior written consent from Navan Adventure Centre. 7. Your use of this website and any dispute arising out of such use of the website is subject to Irish laws.